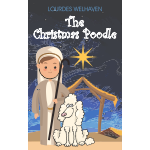 Please note: This book is currently out of stock at major book retailers, but second hand copies may be available online or to borrow through local libraries. 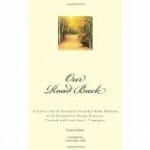 Our Road Back: A Collection of Personal Accounts from Patients with Connective Tissue Diseases Treated with Antibiotic Therapies, compiled by Hannah Rhee, M.D. 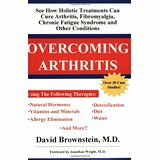 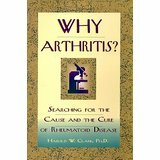 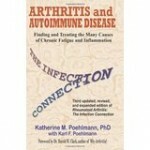 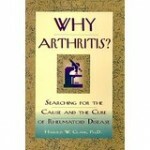 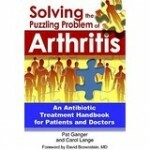 Overcoming Arthritis by David Brownstein, M.D. 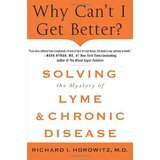 Why Can’t I Get Better? 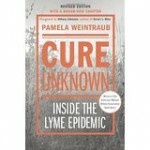 Solving the Mystery of Lyme and Chronic Disease by Richard Horowitz, M.D.